JOHANNESBURG AND PURCHASE, N.Y. – April 20, 2017 – Mastercard today unveiled the next generation biometric card, combining chip technology with fingerprints to conveniently and safely verify the cardholder’s identity for in-store purchases. 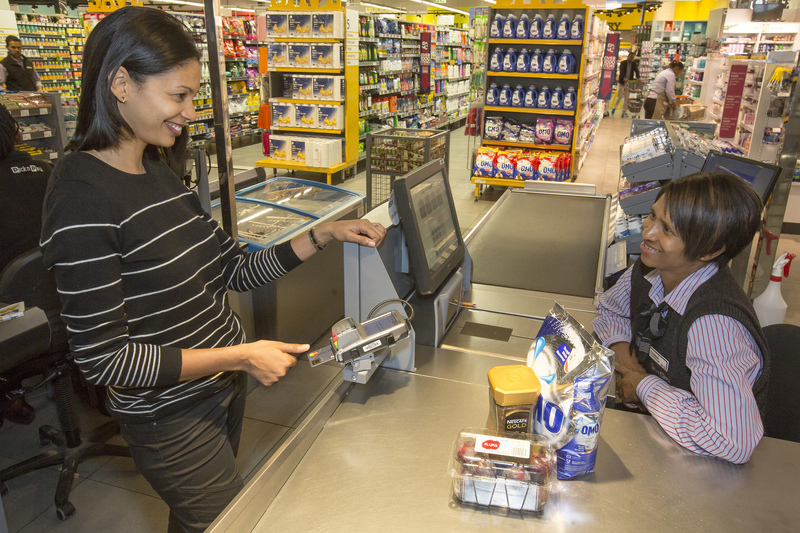 Michelle van Schalkwyk, Head of Brand at Pick n Pay, pays for her shopping using her fingerprint to authenticate the transaction during the first global trial of the Mastercard biometric card in South Africa. Mastercard, www.mastercard.com, is a technology company in the global payments industry. We operate the world’s fastest payments processing network, connecting consumers, financial institutions, merchants, governments and businesses in more than 210 countries and territories. Mastercard products and solutions make everyday commerce activities – such as shopping, traveling, running a business and managing finances – easier, more secure and more efficient for everyone. 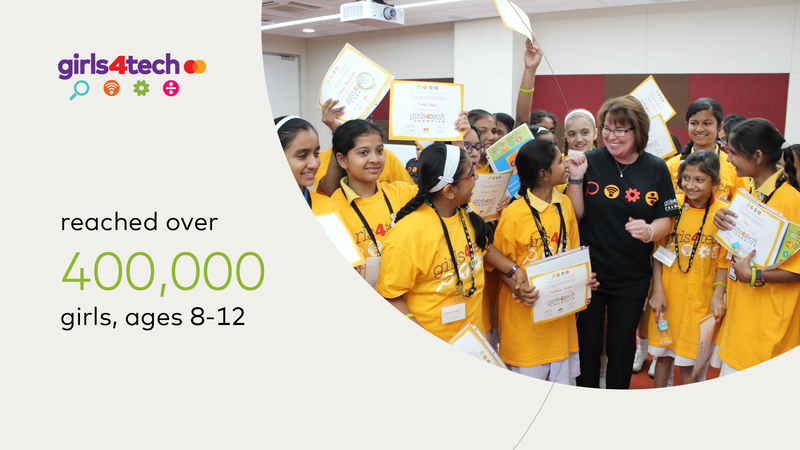 Follow us on Twitter: @MastercardNews, join the discussion on the Beyond the Transaction Blog and subscribe for the latest news on the Mastercard Engagement Bureau. Pick n Pay is a leading grocery retailer that operates a multi-format, multi-channel business across South Africa, as well as in Zimbabwe, Namibia, Botswana, Zambia, Swaziland and Lesotho. In South Africa, the company has over 1,500 stores including Hypermarkets, Supermarkets and franchised Family Stores, which employ nearly 85,000 people. Well over 95% of the R50 billon of products purchased by Pick n Pay each year are sourced from South African producers and suppliers, sustaining a value chain which employs more than 400,000 people across the country. The company’s success has been built on the principle of consumer sovereignty as a cornerstone of the Pick n Pay business. Absa Bank Limited (Absa Bank) is a wholly owned subsidiary of Barclays Africa Group Limited, which is listed on the Johannesburg Stock Exchange and is one of Africa’s largest financial services groups. Absa offers a range of retail, business, corporate and investment banking and wealth management products and services primarily in South Africa and Namibia. Barclays Africa is 50.1% owned by Barclays Bank PLC (Barclays). We operate in 12 countries with about 40 thousand permanent employees and we serve more than 12 million customers.